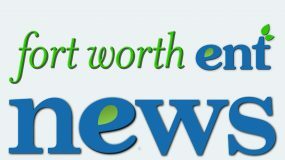 You are here: Home / The Fort Worth Sinus Center / Sinus and Allergy / When Do I Really Need Antibiotics for a Sinus Infection? “When do I really need antibiotics for a sinus infection?” is a question many patients have when suffering from bothersome sinus and allergy problems. While sinus infections can be quite painful, antibiotics often do not help in treating the condition. In order to distinguish a bacterial sinus infection from an infection caused by a virus or other contributing factor, your doctor will observe your symptoms and possibly conduct other tests, such as a CT scan or cultures. Antibiotics are only effective on bacterial infections, and even in cases involving bacteria, the body can often cure itself of mild or moderate infections within a few days. According to studies conducted by the American Academy of Allergy, Asthma, and Immunology (AAAAI), 60-70% of patients with sinus infections fully recover without the use of antibiotics. 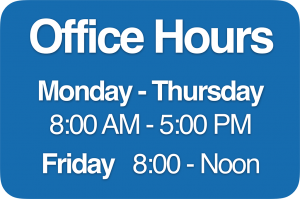 Additional research shows that almost 90% of U.S. adults diagnosed with acute sinusitis (infection lasting less than 4 weeks) are prescribed antibiotics. This overuse of antibiotics for sinus infections, as well as other conditions, can lead to antibiotic resistance, a state in which bacteria change over time as a reaction to antibiotic treatment, in order to survive and multiply, thus making the antibiotics less effective. Antibiotic resistance has become a major healthcare concern in recent years. Misuse and overuse of antibiotics are the primary causes of drug-resistant bacteria. Infections which were once easily treated with antibiotics are becoming more difficult to cure due to antibiotic resistance. Using antibiotics correctly and only when necessary for sinus infections will help combat antibiotic resistance and improve your overall health. While sinus infections caused by viruses, allergies, or other non-bacterial factors may not require antibiotics, they still cause the same symptoms which make you feel sick. 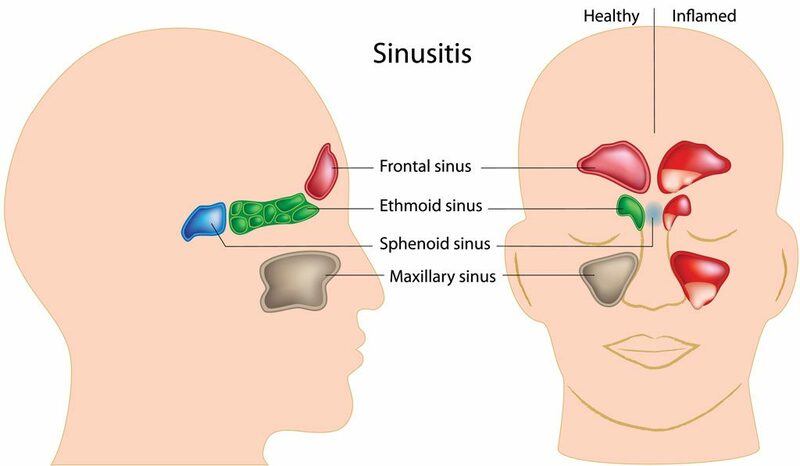 Taking steps to alleviate your sinusitis symptoms is often the best treatment to lessen your discomfort. You should always follow your doctor’s instructions when you are diagnosed with a sinus infection. 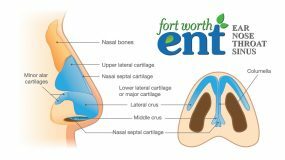 If you are experiencing symptoms of a sinus infection or are having sinus problems of any kind, please contact the Fort Worth ENT sinus specialists at The Fort Worth Sinus Center for an appointment.